Got a birthday coming up? Want to venture beyond cake for a deeper understand of the spiritual initiation opportunities before, during and after your birthday? 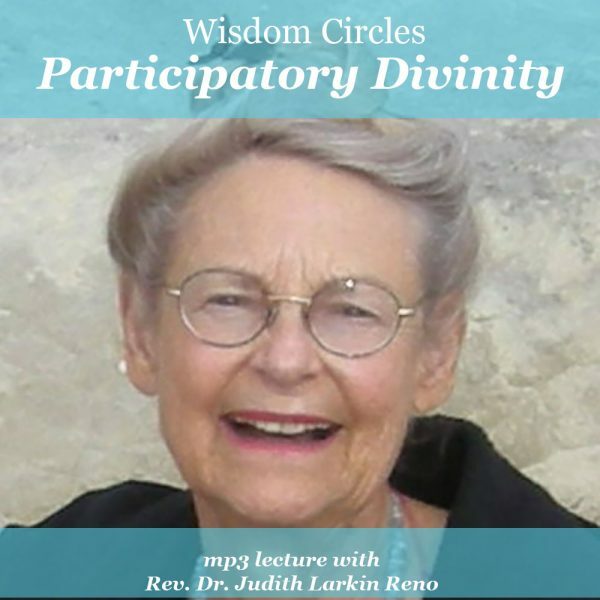 Judith Larkin Reno loved sacred celebration. She developed this potent eBook for herself, then shared it with us. You’ll learn to recognize your Grand Review starting weeks before your birthday so you can work with the energy as you prepare for the coming year. Try out rituals and even invent your own based on what you learn here. You’ll be glad you did! Birthdays are an opportunity to both celebrate life in the outer world with family and friends, and the inner world in sacred ceremony. Learn about your grand review, and how your Guardian and Kindle angels come to you with healing, guidance, wisdom and love. You’ll also learn about your personal year and how to use numerology for empowerment. The best part is the long list of sacred rituals to choose from to celebrate your birthday in the way that speaks the deepest to your heart and soul. This potent 27 page eReport is a goldmine of love. It is a transcription of a live event with Judith as she celebrated her birthday so it is full of the energy of her joy. Dig deep into this delightful pdf download.